We offer a complete line of Stainless Steel Triplex Pumps to meet the demands of many industrial applications, such as reverse osmosis sea water desalination, seal gland flushing and waste water odor control. Utilized high grade materials 304, 316 stainless steel, viton seals, these stainless steel Triplex Plunger Pumps offer consistently outstanding performance. Our Stainless Steel Plunger Pump meets the requirements of specialized industrial applications where corrosive and aggressive liquids need to be pumped. 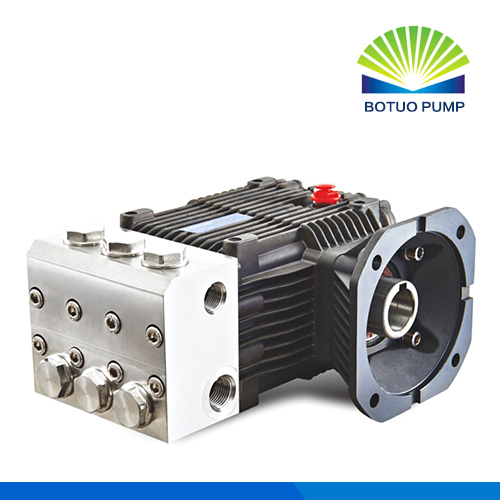 These s/s triplex High Pressure Pumps are ideally suited to applications such as saltwater desalination reverse osmosis and seal gland flushing and waste water odor control. 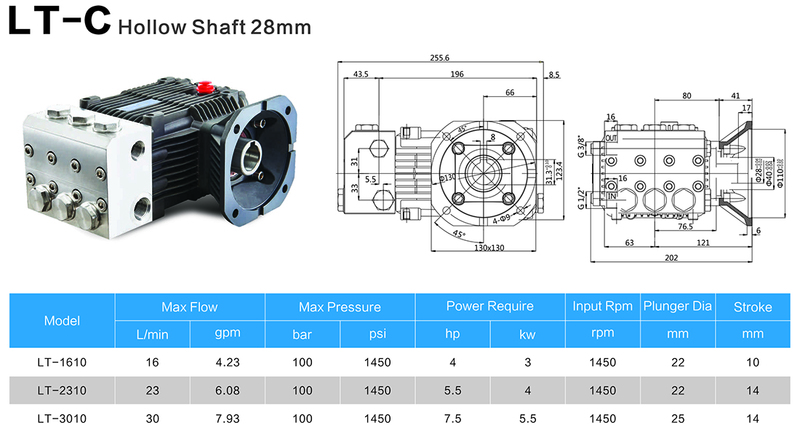 We are the trend-setter in China for this stainless steel Plunger Pump, we create & design and then introduce it to the consumers, in China, only a few companies have the ability to manufacture this pressure pump, with the unique & special feature, we proudly introduce them to you too. We grasp all the technology of this stainless steel plunger pump, and we utilize the high grade materials & components. The quality is guaranteed. The technical support & assistance is available anytime, the quick-response will be effected, the spare parts requests will be solved by most economical way. Looking for ideal Industrial Desalination Ss Pump Manufacturer & supplier ? We have a wide selection at great prices to help you get creative. All the Industrial Ss Pumps are quality guaranteed. We are China Origin Factory of Seawater Desalination Pump Staineless Steel. If you have any question, please feel free to contact us.